Shakespeare’s Yoga applies some of the Bard’s most famous quotes and passages to yoga practice—on and off the mat. 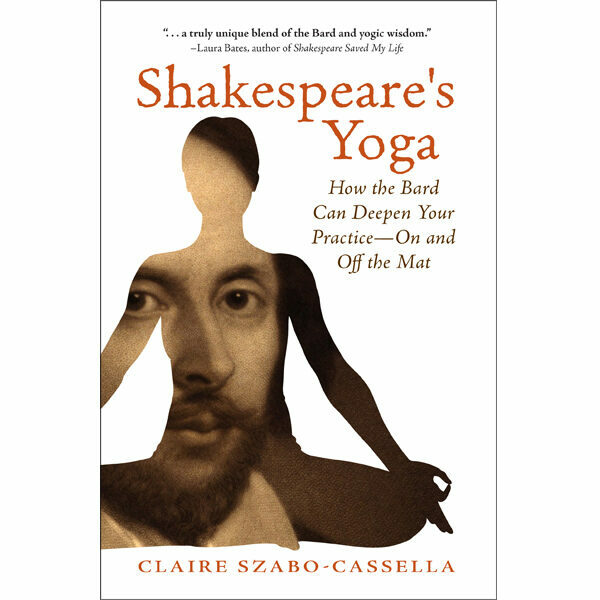 With down-to-earth insights from her involvement in Shakespearean theatre and twenty years as a yoga practitioner, studio owner, and yoga teacher trainer, Claire Szabo-Cassella parallels Shakespeare’s inherent spiritual wisdom to the Yamas, the five core yogic concepts in the art of right living. As a result, you realize “all the world’s a stage” for yoga practice.